My daughter Brooke made the best guacamole last night. 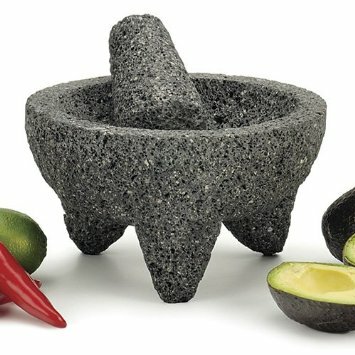 I mean the best I’ve ever tasted and I’ve had a lot of guacamole over the years. Her recipe is below. This plus the beans and chips with a little melted cheese can make a whole meal as far as I’m concerned. Don’t even bother with dinner. Serve with some margaritas and be done with it. The dish is so lovely you can make it at the table as kind of a performance piece. and there you go! It’s very forgiving of the proportions. When I talked to Brooke on the phone this morning getting more exact details, she said that when Chris, her husband, makes the guacamole he uses garlic, but she made it once when he was out of town, making up her own recipe and left the garlic out. If you’re a garlic lover, put it in, if not, just onion and the pepper does nicely.